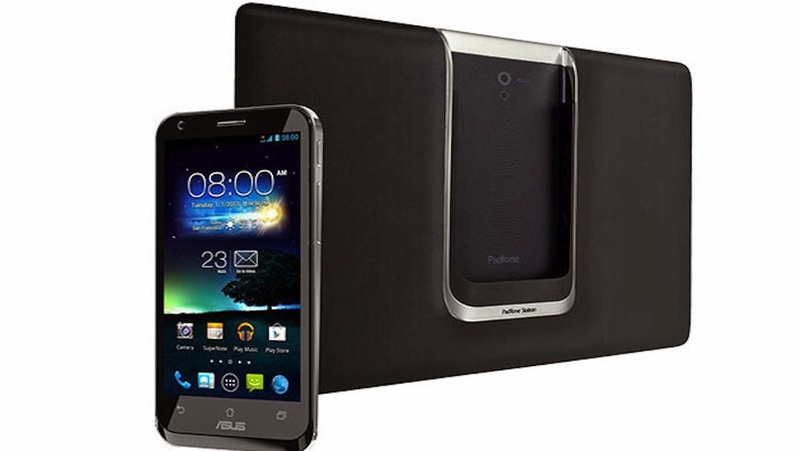 Asus' PadFone is an interesting device that includes smartphones which can be "slip" in the case of tablet devices. The point has long exceeded the "self concept " , the sale is going, and new models are coming.The presented PadFone Mini, smaller brother of previously presented PadFonea . 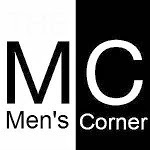 Mini has a diagonal of 4.3 inches resolution of 960 x 540 pixels , while tablet screen diagonal is seven inches , and the resolution is 1280 x 800 pixels. Smartphone is equipped with a four - clamp Qualcomm Snapdragon processor running at 1.4 GHz , a gigabyte of RAM , an eight megapixel camera and 16 GB of flash memory expandable microSD memory cards . Built-in battery of 1,500 mAh , while the tablet provides an additional battery of 2,200 mAh. 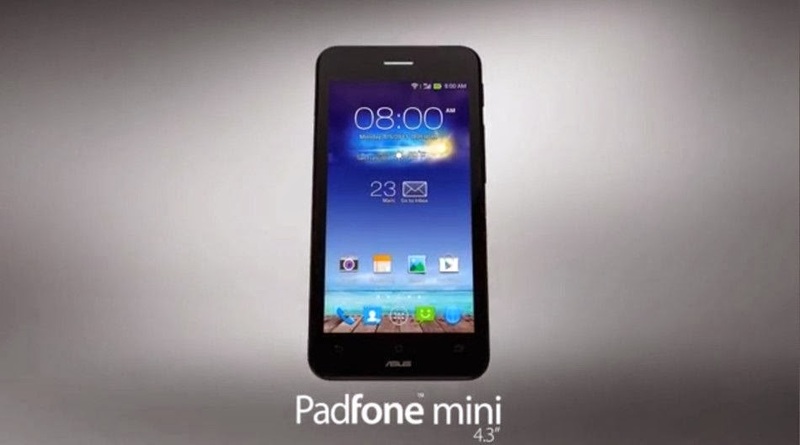 Mini PadFone is now announced for the Taiwanese market at a recalculated cost of about $ 400. PadFonea launch in the U.S. has been announced for the second quarter of next year , after which the company plans to expand sales to the European market .